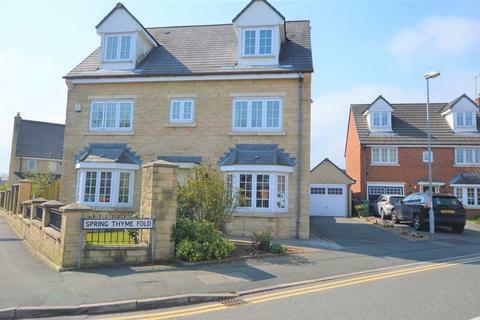 Marketed by Andrew Kelly & Associates - Littleborough. 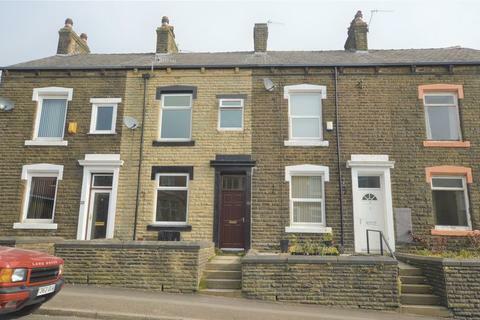 NO CHAIN: EXTREMELY well presented, well appointed, THREE bedrooms, GARDEN & STONE fronted, MID-TERRACE property situated in a popular residential area close to Littleborough village centre as well as shops, schools and amenities. 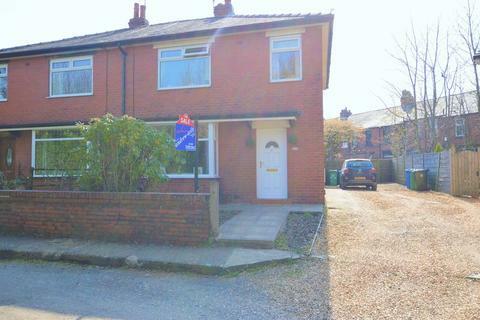 NO CHAIN: THREE bedrooms, SEMI-DETACHED property situated in a highly sought after residential area providing convenient access to Littleborough village centre, shops, schools and amenities as well as access to the LOCAL RAIL LINKS to Manchester and Leeds city centre. 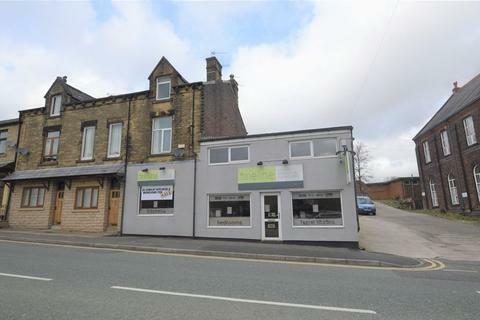 NO CHAIN: DOUBLE FRONTED COMMERCIAL property with an ideal Village location. 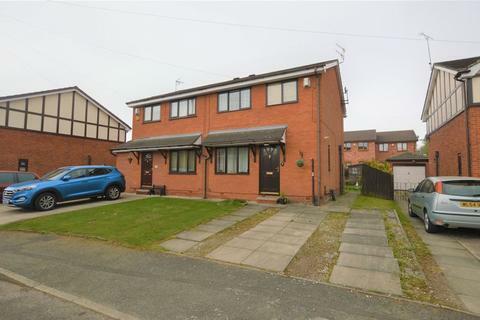 This TWO STOREY property is in good condition and can be used for multiple uses as there is office space within and there are window displays. Currently being used a kitchen and bedrooms display.